The prospect of letting out your property can be a daunting one. This is exacerbated by the ever-increasing quantities of red tape and legislation involved in the process. 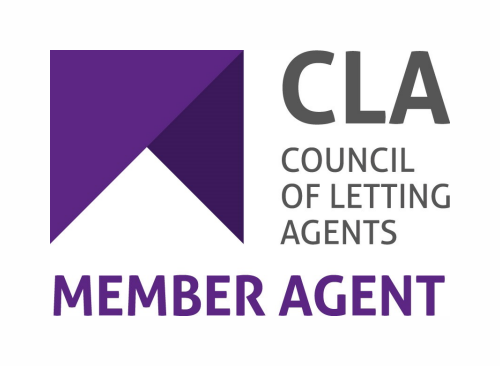 As a LAS & CLA accredited agency our staff are trained continuously and kept up to date with any changes occurring in the industry. This continuous development allows us to be in a position to offer advice on changes within the sector. We are more than happy to arrange for any of the following mandatory works/certification to be carried out on your behalf. We have built up a network of reliable trade contacts over the years that allow us to have any work carried out for you in an efficient fashion – this means that we can have a tenant into your property as quickly as is possible. 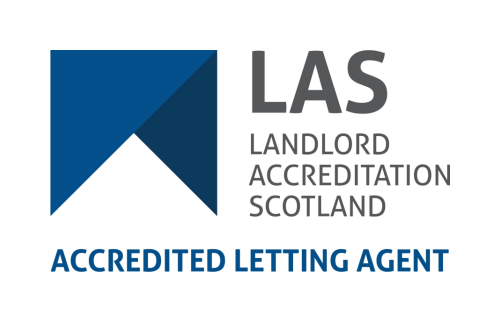 If you would like to discuss any of the legislative aspects of letting a property in more depth then feel free to contact us on 01463 224777 or by email.